This is the most obvious step. You’re ready to get into great shape and I’m in a unique position to make that happen for you. 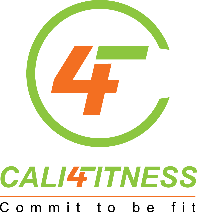 Call or email info@cali4fitness.com to get started on an exercise plan that will get you those amazing abs.